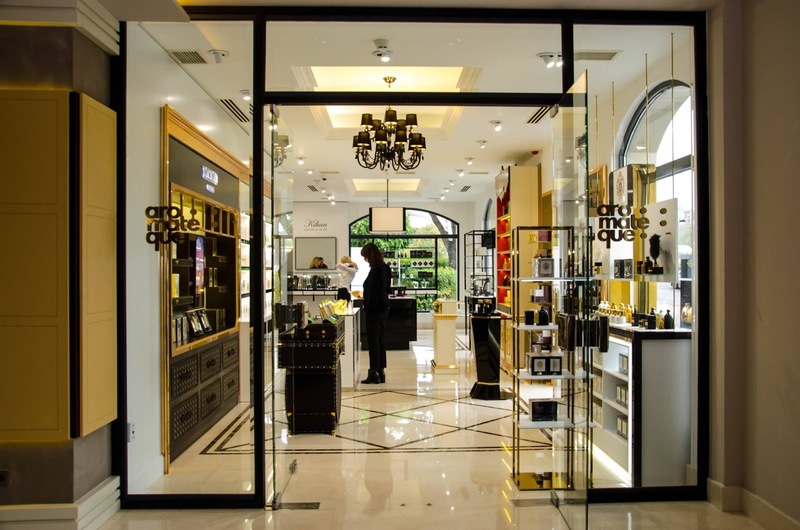 I am happy to announce that Niche Perfume Boutique - AROMATEQUE from now is the best destination for the best scent, which is an important part of your identity. It’s one of the most delicate yet strong part of the human sensory experience, as scent can evoke certain memories and give off a certain vibe. So, if you want to become memorable, desirable, unique and elegant, then you have to visit Aromateque Boutique, where best niche perfume brands are presented. 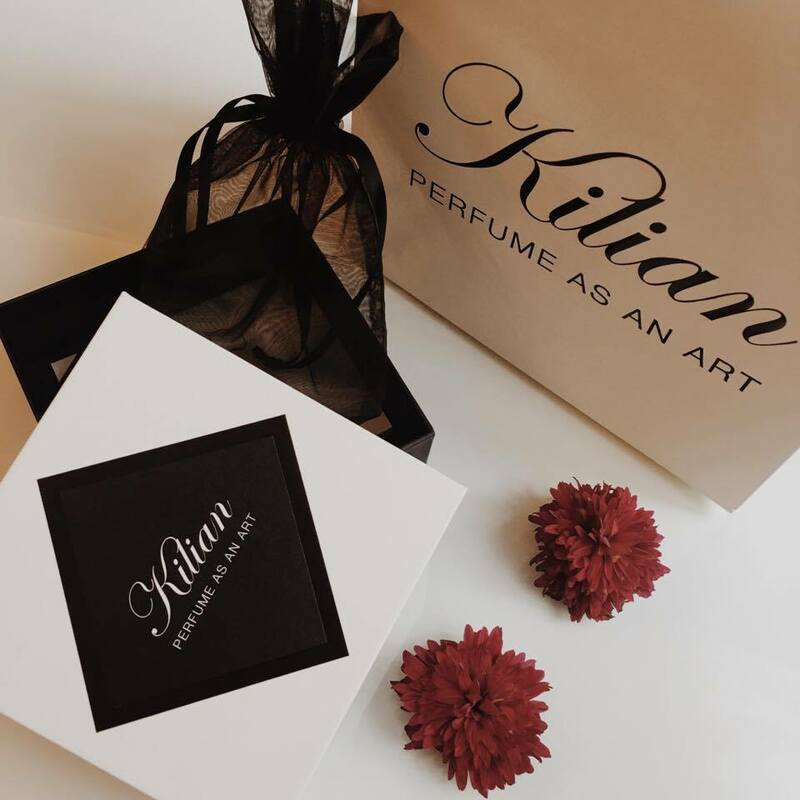 Known as an art of Perfume - By Kilian is one of the best perfume, which is represented in AROMATEQUE Georgia. Heir to a long line of cognac-makers who were pioneers in luxury, Kilian decided to take up the torch of family tradition . 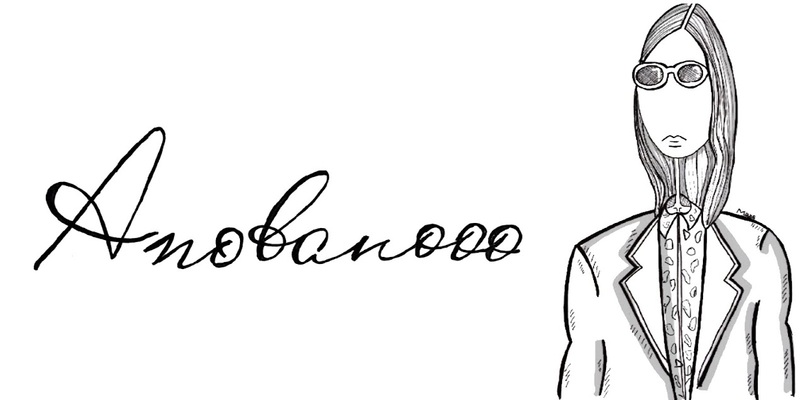 Creating a new luxury brand was definitely a challenge worthy of his predecessors. In 2007, Kilian launched his own namesake brand with the ambition of reflecting not only his distinct personality, but also to achieve a perfect alliance between elegance and uncompromising luxury. 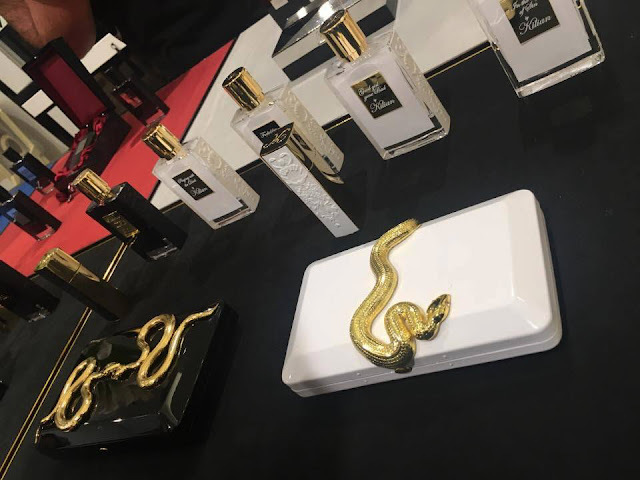 His "eco-luxe" philosophy that each bottle can be refilled and kept for a lifetime, therefore creating less waste for the planet, catapulted the brand to the top of the fragrance market and into a niche of its very own. In 2015 and eight years since its launch, the world of Kilian includes a total of 37 scents, spanning across 5 different fragrance collections ; "L'Oeuvre Noire", "Arabian Nights", "Asian Tales", "ln the Garden of Good & Evil" & "Addictive State of Mind"; and a collection of unique compositions, inspired by liquors and exclusive to KILIAN boutiques. 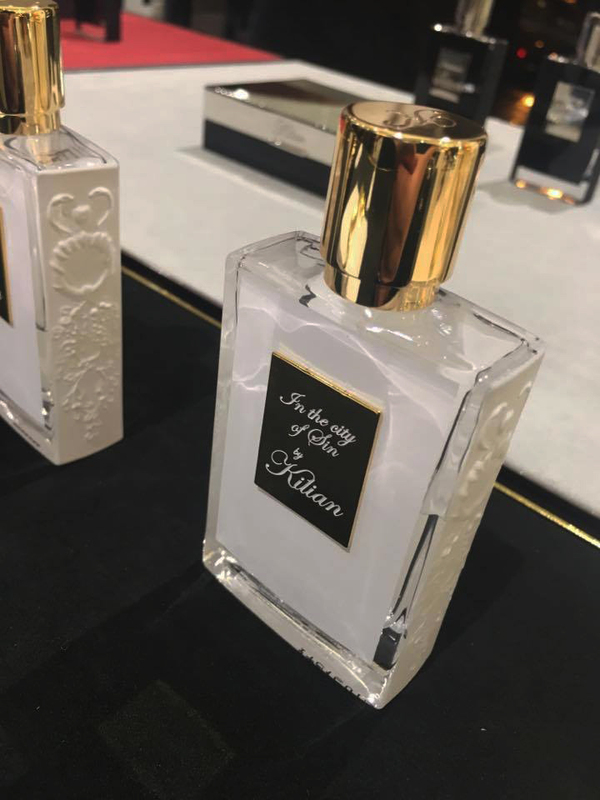 Kilian always had the ambition to make perfume visible, housing the perfume bottle in a clutch was already a 1st step toward that goal. 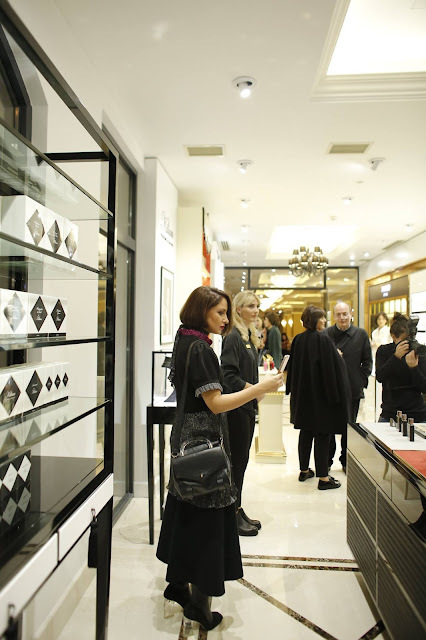 ln 2014, Kilian took it to an entirely new level allowing women to wear their favorite scent in a very different way, by creating a collection of scented Jewelry. 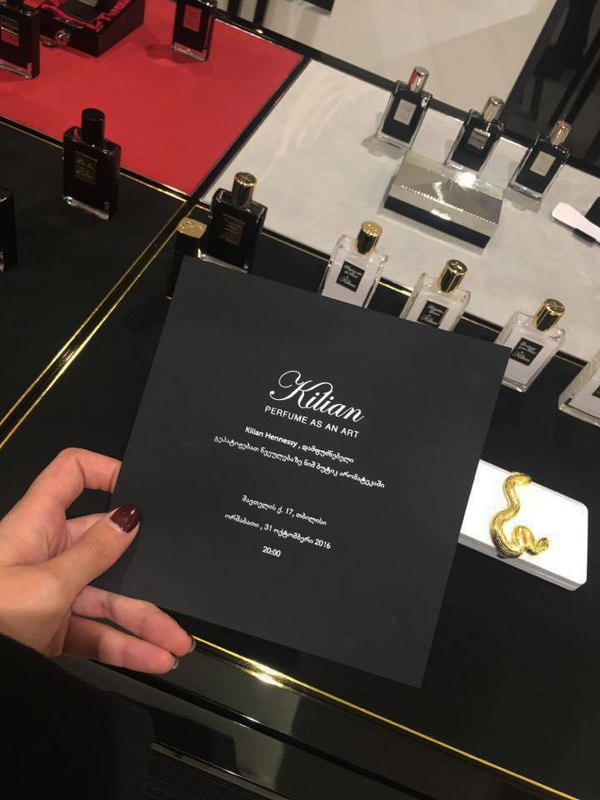 This year Kilian has entered into the field of olfactory interior design with a collection of scented decorative objects for the home that create a private olfactory world and give physical form to 4 fragrances. “Perfume is an art for me, a messenger that opens a thousand doors in the memory.” - Kilian Hennessy. 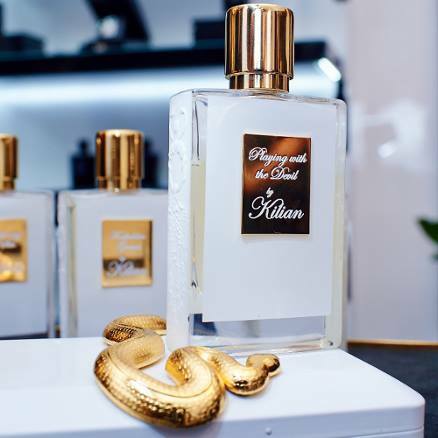 “I want to put perfumery back on its pedestal by going back to the truth about perfume; back to the way perfume was made in the late 19th and the early 20th century, but adding a contemporary twist at the same time.” - Kilian Hennessy. “A perfume must be at first a great story, long before being a beautiful olfactory harmony. A film director first writes the script and then begins the production… this is exactly how I went about developing each collection. 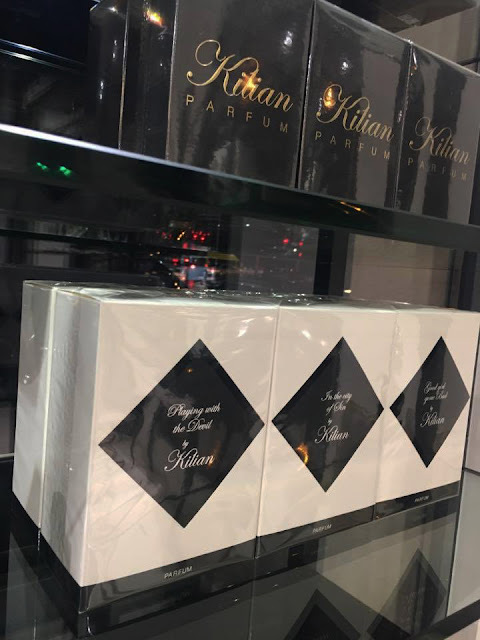 Contrary to many of other brands who name their perfumes based on one main ingredient, I chose to name each perfume with both a “title” and a “subtitle”, expressing the notion that each scent is the beginning of a real story, one that has yet to be told. More complex, yet adding a great deal of depth to each particular scent. 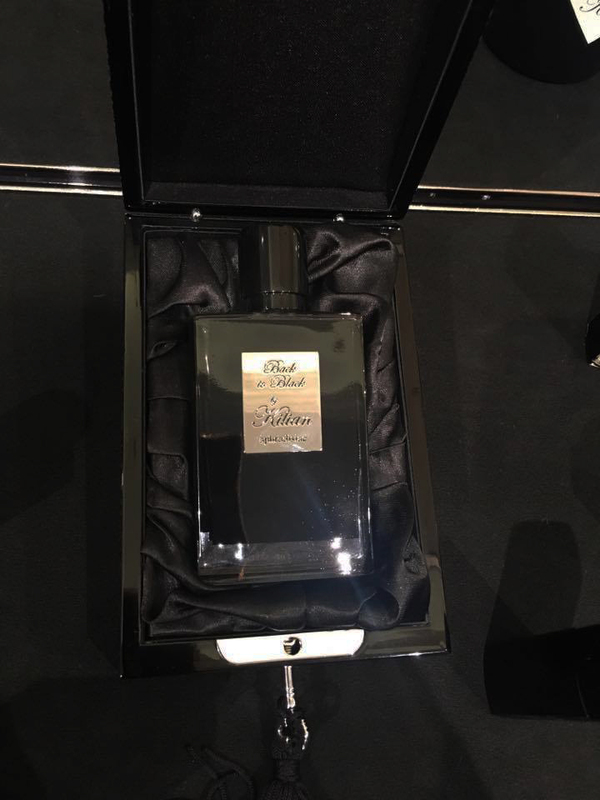 I create perfumes that express the emotion carried by the name. Nothing interests me more than approaching as close as possible to that truth.”- Kilian Hennessy. Address: 17 Ioane Shavteli str.